At Diablo Subaru of Walnut Creek, we know the only thing better than inspecting and experiencing that new car smell on a new Subaru Outback, Forester, Impreza, Crosstrek or Legacy is to test it out on the road. Our highly knowledgeable and supremely friendly staff will help you work through all aspects of any model that is of interest to you, so you will feel completely 100% informed when it comes times to make a decision. Our knowledgeable auto enthusiasts will help you find the exact model you want from our selection of new Subaru vehicles. Are you looking for genuine Subaru parts for your next DIY job? Maybe you're looking to upgrade your ride with Subaru compatible accessories like a new roof rack or a set of new tires. Our dealership carries a large inventory of OEM Subaru parts which are guaranteed to fit on your vehicle. And, if we don't have them, we'll order them for you. Check out our online Subaru tire store as well to find out which tires fit your Subaru vehicle. No doubt you can't wait to get home in your new or used Subaru Outback, Forester, Impreza, Crosstrek or Legacy, but the issue of payment still comes up. Most new and used car buyers require auto financing to purchase their next vehicle. If you need help, then our financial specialists are ready and able to help you obtain the car loan or lease in Walnut Creek you need to get your Subaru off the lot and into your driveway. Submit your auto finance application online and save time at the dealership. Our dealership is also known for giving Subaru models a second chance on the road by carrying an excellent selection of used cars in Walnut Creek. Each vehicle we receive from a previous owner is thoroughly inspected to make sure it's fit to be driven in Walnut Creek and the surrounding Concord CA, Danville, Antioch, Benicia and the East Bay areas, meaning you can count on a reliable pre-owned vehicle at Diablo Subaru of Walnut Creek. For the best pre-owned car deals in the area, be sure to browse our selection of used cars at bargain prices. We want to make sure you get the most out of your vehicle and enjoy it for many years to come. 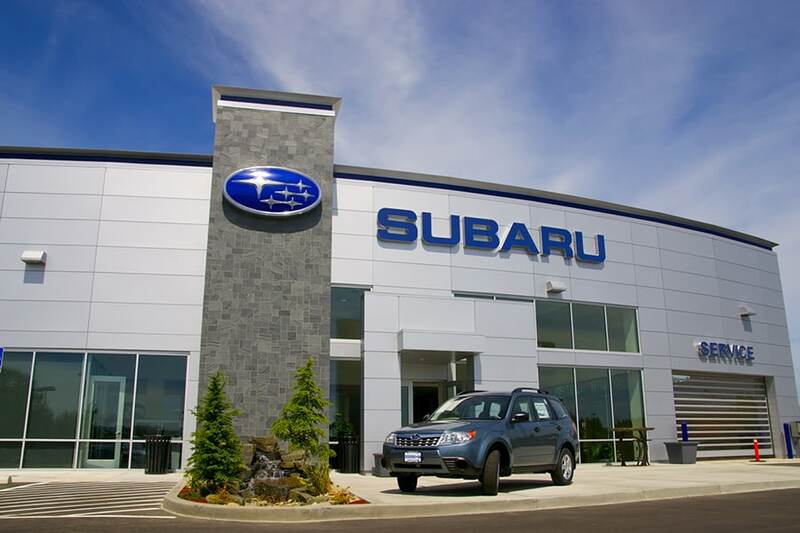 Our dealership offers professional Subaru auto service, maintenance and repair. Our team of maintenance specialists has all the tools and expertise to keep your vehicle primed to perform at all times with routine repairs, checkups, and more. Schedule your next auto service appointment online today. Feel free to stop in to Diablo Subaru of Walnut Creek, where we are always eager to assist you. We can discuss vehicles here in our showroom, over the phone, or through our website. Getting to know all of you in the greater Concord CA, Danville, Antioch, Benicia, and Berkeley areas is always an enjoyable experience for us, so stop in during our scheduled business hours, where we can continue the conversation, and answer any questions you might have. We're conveniently located near Interstate 680, just 2 miles from the Broadway Plaza and Civic Park.